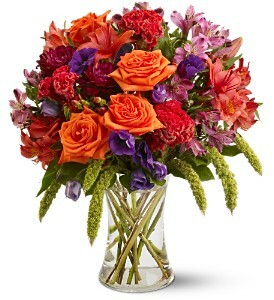 What flowers are excellent choices if your favorite color is orange? TONS! 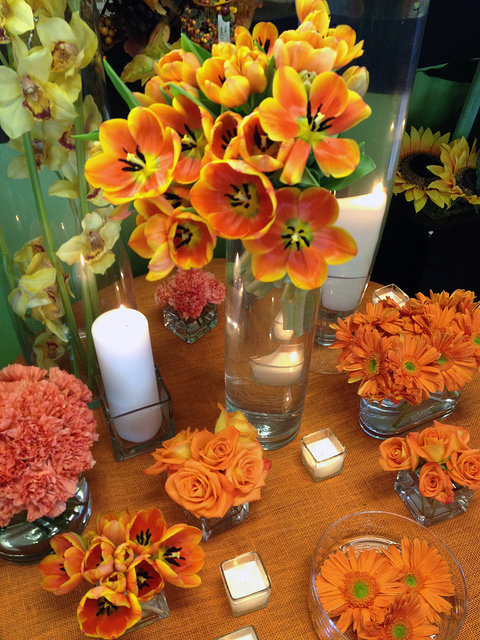 Orange is a very popular color in the flower industry for a few reasons… First of all, the tint has many cultural ties as well as several symbolic meanings associated with worldly celebrations, holidays and other rites. The second reason attains to the usefulness designers have with this shade since it contrasts nicely against both bold and light colors. The third explanation for the high demand of orange blossoms is simply because it makes people HAPPY! I general, those who are attracted to this color are known to be upbeat, enthusiastic and energetic so having a bouquet in the same color spectrum will only boost you further up! If you think you’re at a loss of knowledge when it comes to orange flowers then keep reading. Here are a few examples of blooms that might just be the right match for you! Orange Lilies-Otherwise known as “Tiger Lilies” these star-like flowers can grow just about anywhere as well as be picked for indoor centerpieces. Due to their adaptable living capability, there are no shortages of this variety, causing purchases to be affordable and accessible. Orange Helenium- I love orange helenium and almost always include at least two planting every year within my garden. The sweet face is joyful in itself plus the wildflower will regenerate and spread if the temperature and weather conditions are suitable. A tip to the wise, helenium behaves better outside and will last longer if not used as a cut flower. Orange Marigolds- I have fond memories of my great aunts growing marigolds on their windowsills as a child and remember how the frilly edged blooms brightened up their faces. Yes, some people might believe these flowers are old fashioned but really, they remain a favorite to many. Marigolds are also hearty so they will do well in bud vases as well as potted plants. Birds of Paradise- These exotic flowers are a huge hit for those who enjoy tropical plants and flowers because of their unusual structure and cool presence within arrangements. The head honestly looks like a bird and is perfect for parties and events where you want to make a big impact. Orange Protea- Protea is another favorite for orange flowers and has several properties, which make it desirable to customers. Typically grown in Africa, they are shipped here, where they are used quite often in dramatic centerpieces essential for upscale events (they aren’t cheap to buy but worth it). Their longevity also makes them attractive as well as the unusual texture of soft needles extending throughout the entire head. 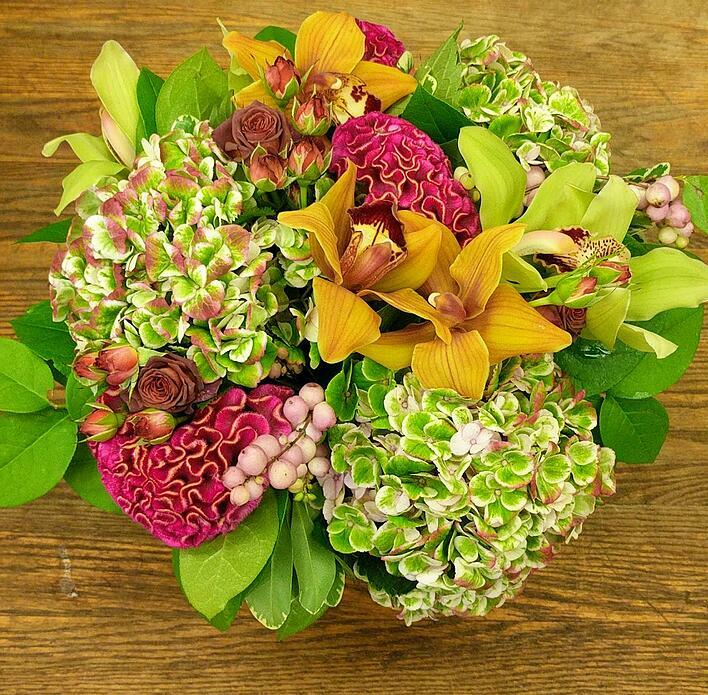 Want one more reason to pick up a few stems of protea? These flowers mix well with others or are perfect standing alone. 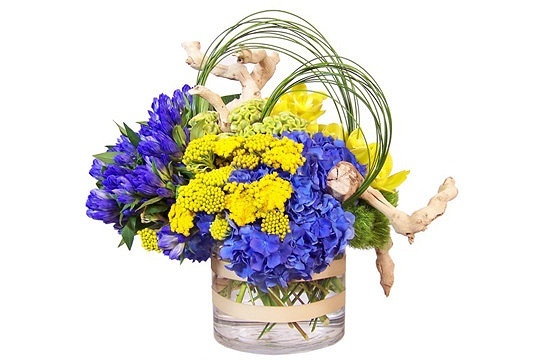 As you might suspect, most florists fulfill orders by sending mixed bouquets and other carefully arranged floral pieces, which have been designed to present a professional appeal. For the most part, this used to be the preferred way of doing things where artistically constructed flowers were sold in vases as a finished product and ready for presentation as soon as they’re delivered. 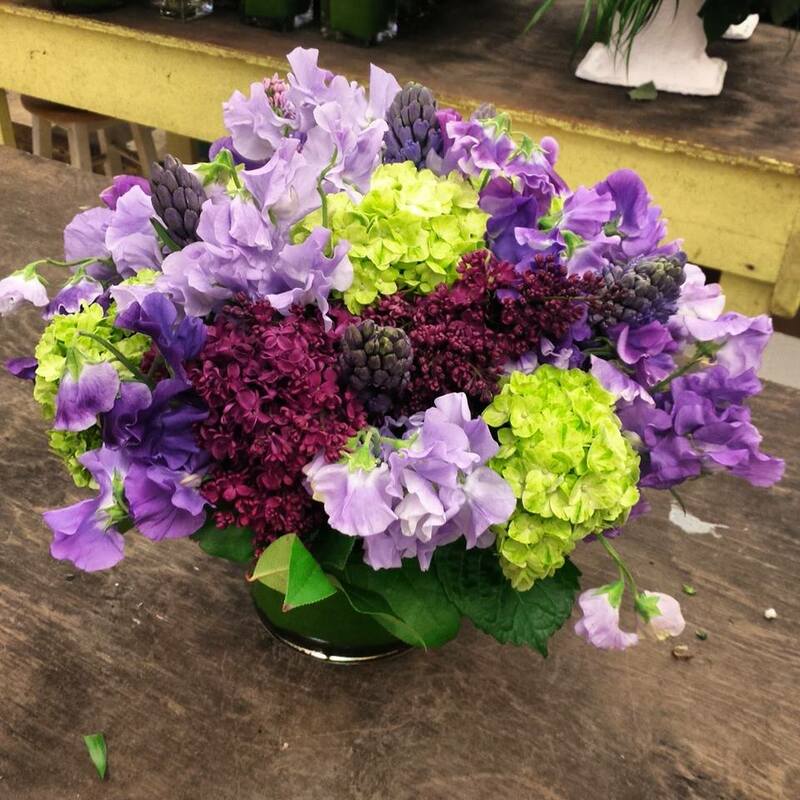 Traditionally, this is the way the retail aspect of the industry has operated for centuries although recently, Bostonians have been making a request that is leading florists towards unchartered waters. 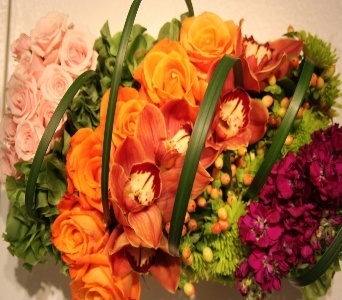 Interestingly enough, clientele are asking to arrange their own varieties of bouquets, nosegays and other blooming treats instead of designers doing it for them. Where most flower shops have always done the mass creating single handedly, more and more people are begging to give floral styling a try for themselves. 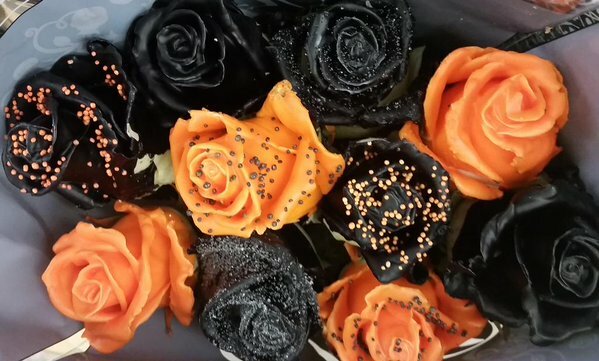 While designing your own flowers has made the supermarkets the floral powerhouse they are. Why would you ever gift someone flowers that need assembly. It's like buying the ingredients to a great meal and asking them to cook it themselves. Of course, if you are gifting yourself and who doesn;t like to treat themselves. 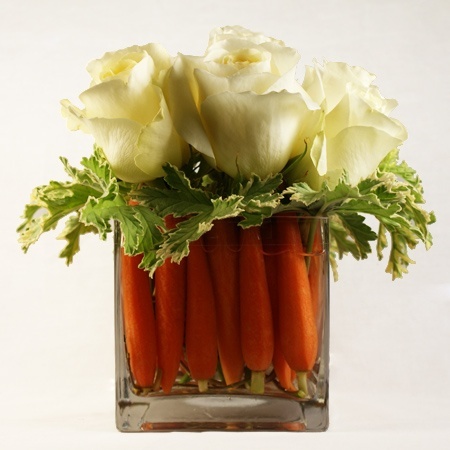 Flowers are the perfect treat and arranging them gets your creativity going. We recommned tulips, roses, hydangeas, sunflowers, hyacinth, peonies and gerbera daisies as easy to work with while your beautifying your space. If you’re a big fan of flowers, you might want to pass along your hobby to your children. 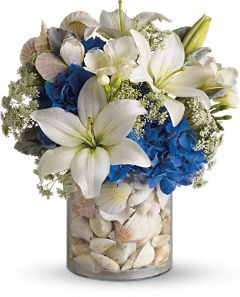 Whether you have boys or girls, floral enthusiasts understand the importance of nourishing their child’s connection to nature, particularly when it comes to flora and fauna. The reason lies in the benefits, which include a healthy development of curiosity, creativity and a stronger bond to our surrounding environment. According to scientific study, kids that play with flowers grow up to have a stronger nurturing tendency towards both nature and human beings. Many lessons can be learned by all who raise a family with fresh flowers in and around their homes, which are beneficial to all long term. If you’re stumped as to how you can begin educating your children about the importance of appreciating flowers, try these fun activities and projects to get you started! 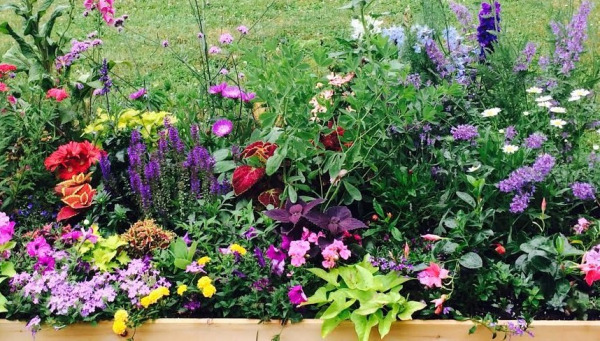 Pick a patch of land and start a flowerbed in your backyard! Allow your child to hand select their desired varieties of packaged seeds and let them get digging! Literally, make your kids stop and smell the roses. The effects of aromatherapy are said to cure issues such as anxiety and depression without having to use over the counter drugs. 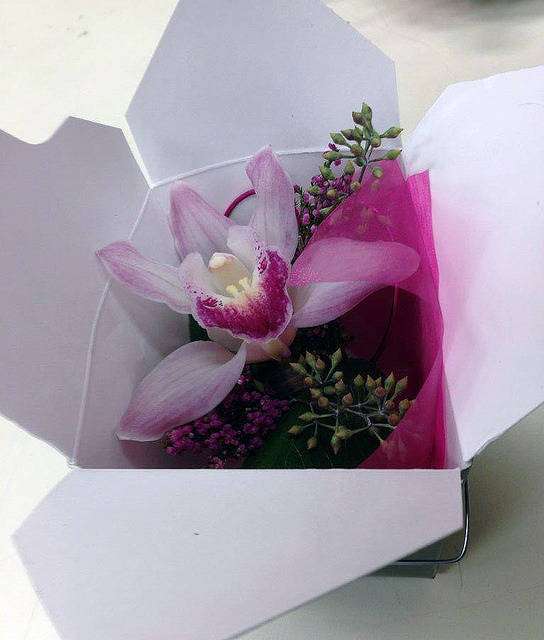 When they feel better, they’ll instantly tie flowers with positive feelings and mindsets. 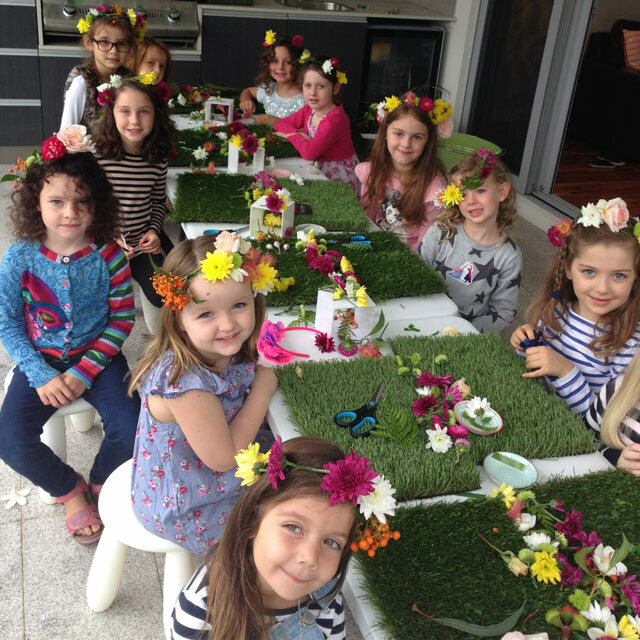 Crafting with flowers shows little ones the vast usage of heads, petals and stems while simultaneously opening the door to their imaginations. Try having them glue dried petals to construction paper and let them make cards, bookmarks or beautiful pictures to hang up on the wall. 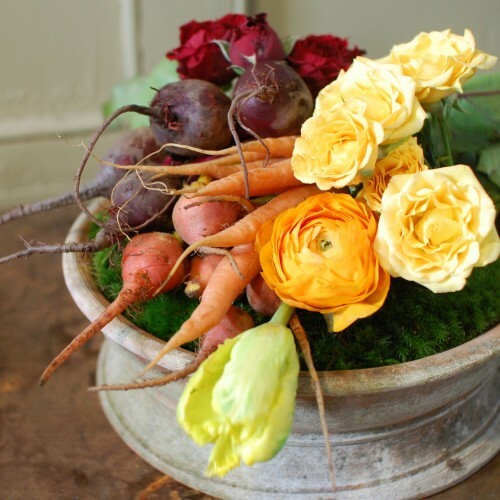 Encourage your kids to play “florist” and allow them to manifest their own arrangements using cut flowers that are either purchased from local shops or simply cut from the backyard. Don’t focus on the perfection of the piece, instead emphasize creativity and see what their tiny hands can come up with! Who knows? You might just have a brilliant designer in the making! 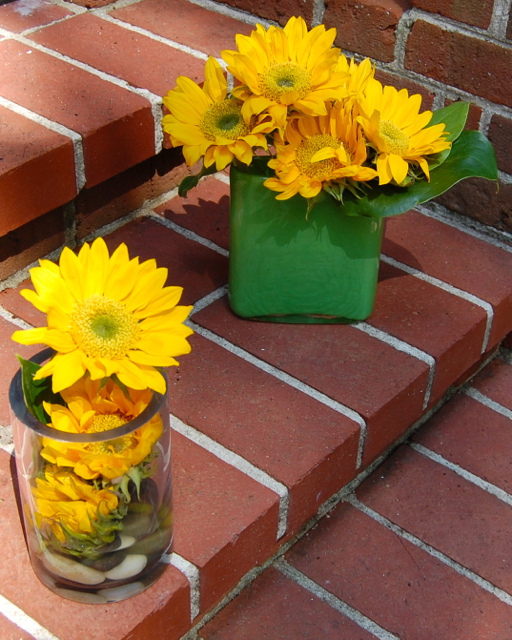 Do your neighborhood some good and have the kids mix together small bouquets that they can gift to friends and family. They’ll see the immediate joy and happiness they elicit and seek out to replicate that reaction over and over again. October and November are sensational months to take advantage of a stroll through New England’s gorgeous woodlands. Everything is alive with warm color and freshly scented-perfection when it comes to autumn magnificence along our forest pathways. Fortunately, nature enthusiasts aren’t the only ones becoming inspired by this stunning setting. 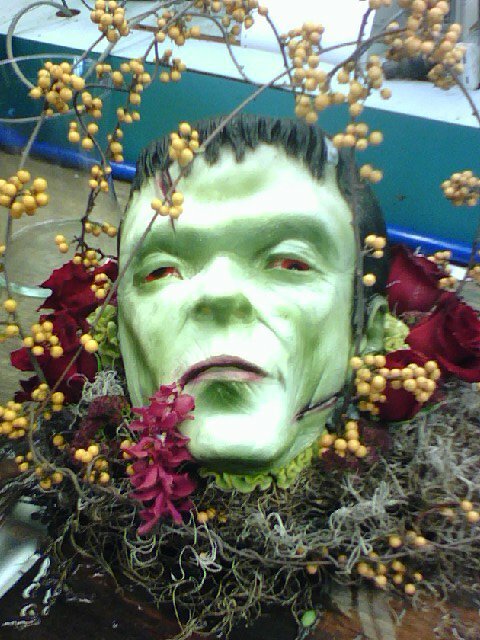 In fact, the florists of Boston are also paying close attention to this seasonal display and are actively transforming their September centerpieces into new designs that reflect this current trend. By utilizing particular shapes, hues, sizing and scents, designers are successfully replicating a forest motif throughout their floral work and are seeing a huge appeal from their clientele. 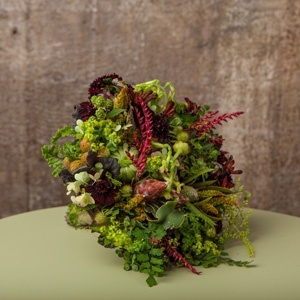 Internationally recognized floral designer Francoise Weeks will be hostong a floral workshop in Arlington, MA this weekend. 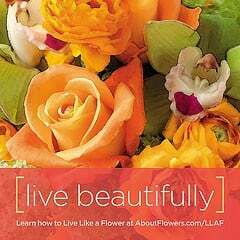 If you are looking to ramp up your design skills, the staff at Exotic Flowers in Boston recommends this workshop. October is a time for warm fires, cozy sweaters, apple cider and jumping into leaf piles. For many New Englanders, it is their favorite time of year, but there is one group in particular who seems to be inspired by the crisp change of the seasons the most. 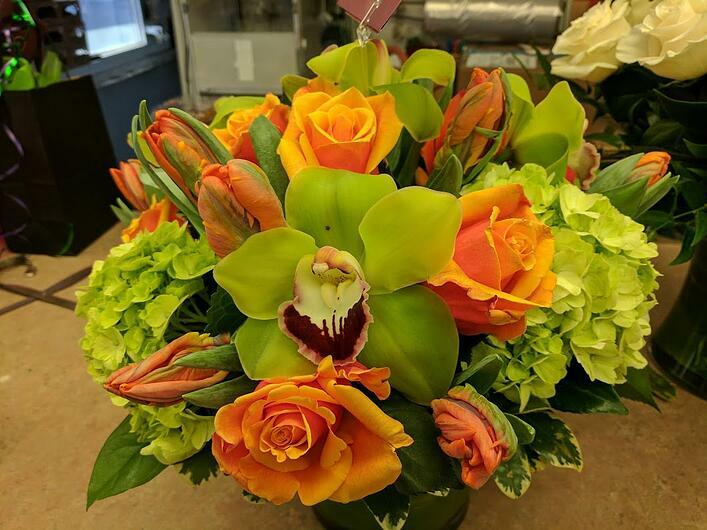 That’s right-Boston florists love the autumn months because a fresh batch of product containing different hues of color and texture begin to arrive. Not only are many of the varieties longer lasting than the species within the summer collection, but they possess interesting new textures that are fun to play with. From farm stands to backyard gardens, these beauties are bursting through the earth ready to take their moment in the spotlight and it’s up to us to come up with fantastic ways to do just that! New species that are usually in high demand during October are orange sunflowers, millet, chrysanthemums, wheat and deep colored roses. For right now, we’re going to shelve the pastel look but there’s still a ton of wiggle room for those who don’t prefer the rich combination of orange, red and yellow that we usually see now.